What’s the first thing you do when you wake up in the morning? 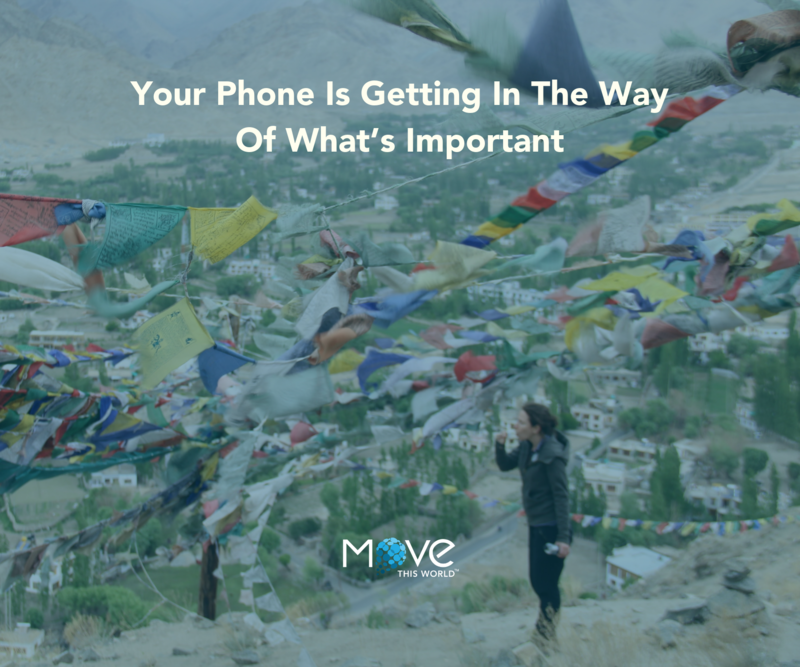 If you’re like most people, you reach for your phone. The habit can easily be disguised as productivity, but in reality, starting off the day with screen time can put a barrier between yourself, your daily goals, and the people around you. This article was originally uploaded to EdWeek Market Brief on December 13th, 2018.